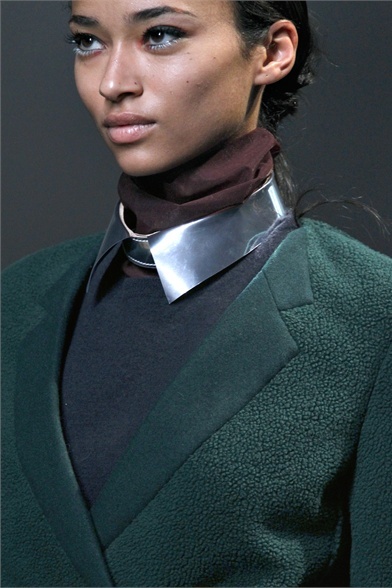 Collar (in its various versions) is one of the hottest fashion accessories for winter. Both single or double. Skin or shirt (collar). Day to nigh (accessory). Singolo o doppio. A pelle o sopra la camicia. Da giorno o da sera. Il colletto (nelle sue molteplici varianti) è decisamente l'accessorio di stagione. Good luck lovely, voted for you! It's so cool, but unfortunately it doesn't suit me. 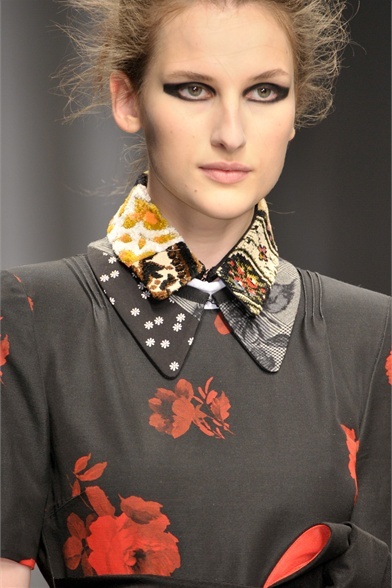 Love the second collar, its so pretty! 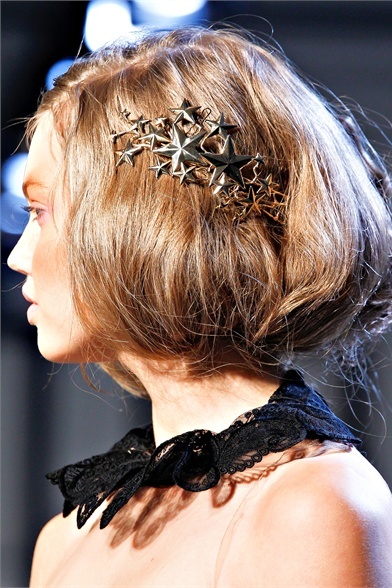 The lace one from Rodarte is lovely and feminine as well! love the first picture!! amazing inspirations:) keep in touch dear:)) happy weekend! also, I have a new post now and would love to know your opinion on it! !